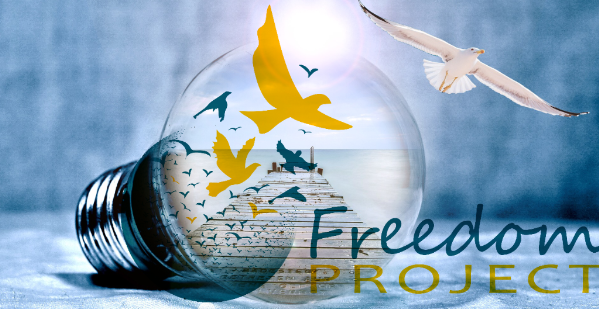 Freedom Project On the Move! Freedom Project is excited to announce that we have moved our office to the University Christian Church in Seattle’s University District. Our new address is 4759 15th Avenue NE, Room 300, Seattle, WA 98105. We have found such an energizing place to be! We will have an office in the same facility as Freedom Education Project Puget Sound, Circle of Friends, Coalition to Abolish the Death Penalty, ProForum, Northwest Health Law Advocates, Seattle Human Services Coalition, and more! We are grateful for this opportunity to work around all these wonderful nonprofits. We hope to be up and running by September 2nd. We are planning an open house to be announced in the near future. In the meantime, feel free to stop by and say hello!